Contour makeup is a wonderful way to bring out your best features with just a few products. However, if you don’t know how to contour face, the art of contouring can seem very intimidating. Find out how to contour face for beginners with zero stress! Don’t feel like buying each piece individually? Then a good contour kit is your best option for creating an irresistible contoured look. Find your ideal contour kit on Jiji! 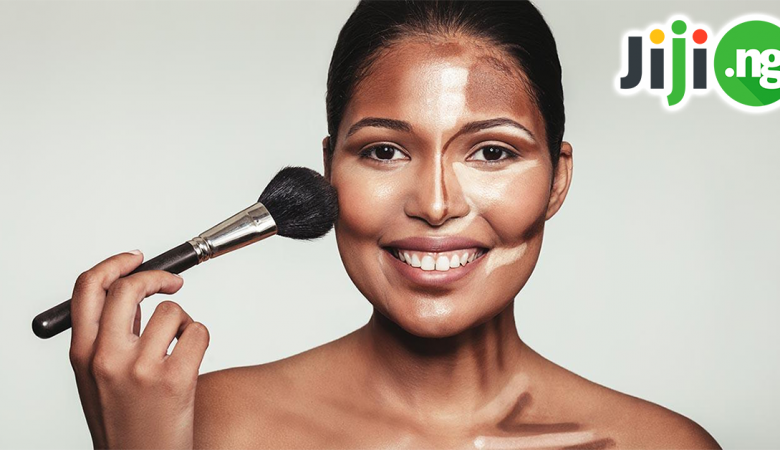 Now that you know which tools and products you’ll need, let’s move on to the guide on contouring your face. With this step by step makeup tutorial contouring will be as easy as pie! A contoured makeup look requires flawless skin, so start by applying moisturizer and foundation to your face. A tinted moisturizer is not a good choice in this situation due to its translucent coverage – you need full coverage for the look to work. Use a highlighter or concealer to emphasize the parts of your face you want to stand out. Use a concealer if you’re creating an understated daytime look and a highlighter if you’re going for a more eye-catching effect. 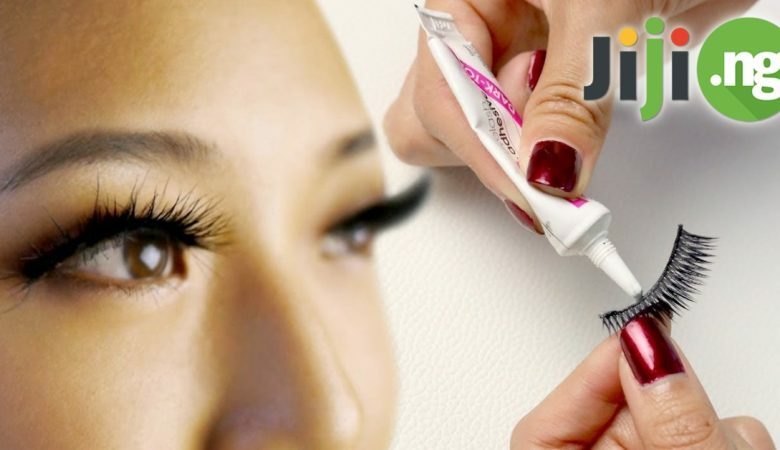 The parts you need to emphasize can depend on your facial features and the effect you want to achieve, but generally ladies highlight the areas underneath their eyes, between the eyebrows, above the lips, and underneath their cheekbones. Gently blend the highlighter or concealer with the eyeshadow brush. Use a bronzer to further contour your features. 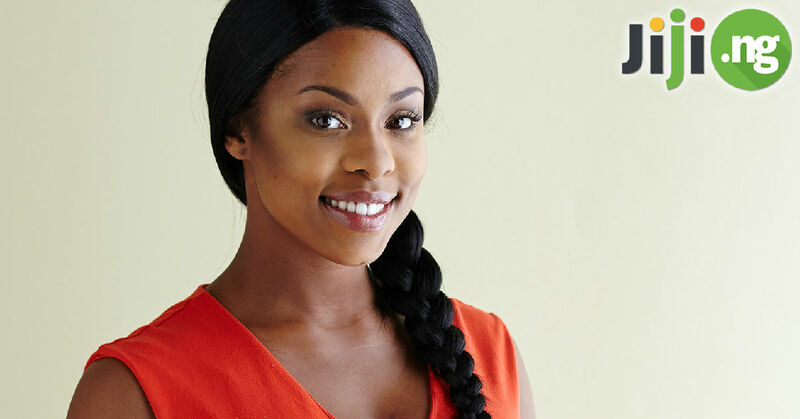 A bronzer for dark skin should be a rich, deep and warm brown shade. Apply the bronzer underneath your cheekbones, on the sides of your nose, on the corners of your forehead, and below your jawline. Blend the bronzer using a bronzing brush. Using your favourite blush and a blush brush, sweep over your cheekbones just above the highlighter. Finish your contouring look off with a dash of highlighter at the tip of your nose and over your cupid’s bow. We recommend using a golden shimmery highlighter; silver shades can look too dull and ashy on dark skin. You can set your contouring job with a thin layer of translucent powder for a matte look or leave your face as it is for a fresh, dewy appearance. This is the easiest guide on how to do contour makeup – you can master it from the first time you try it! Refer to this contouring scheme to know where to apply the concealer and bronzer. Still need a visual demonstration of the contouring process for dark skin? Check out this video tutorial to find out once and for all how to contour your face! Check out my updated highlight and contouring routine: https://www.youtube.com/watch?v=bGSVcSEmnbw ♡ Like and Subscribe:) Subscribe here: http://bit.ly/1HkWwdD SNAPCHAT: Veekyy INSTAGRAM: www.instagram.com/beautywithveee TWITTER: www.twitter.com/beautywithvee FACEBOOK: www.facebook.com/beautywithvee ♥ For Business inquiries or requests email me: [email protected] i hope its helpful and i hope you like it.